After a quick stop in Starbucks I began queuing with some other early birds and waited for Boots to open at 8am. I wish I'd brought back up with me as it got a bit pushy and even one woman ran to the stand with her two children. The girls that were behind me were really kind and pushed me through to the front so I could get matched and be on my way to work. I was matched to shade 1.1, the lightest shade. Pale girl problems. I have been using this everyday since and have well and truly fallen for it. 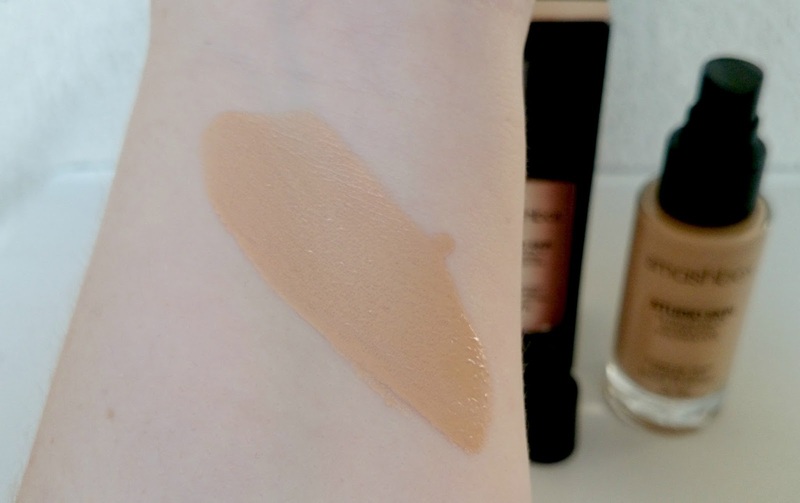 It reminds me so much of MAC Studio Fix which is my all time favourite for fuller coverage. Couple of pumps of this used with my Real Techniques Expert Face Brush and I am left with a pretty flawless complexion that lasts for hours! Smashbox have definitely stolen my heart recently. Wow sounds like a frenzy! Eesh that woman shouldn't have taken young children into that could have been injuries...glad you got your bottle and it worked out! Ooh that woman must have been desperate for a free foundation! 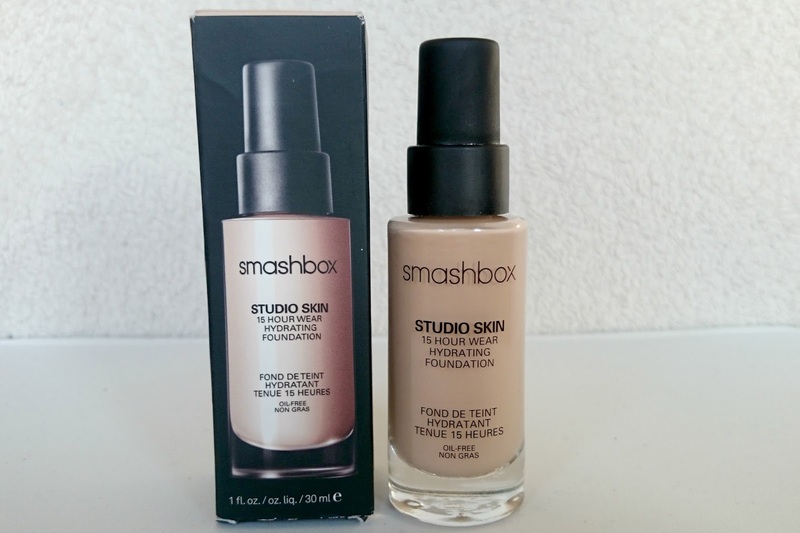 I quite like Smashbox, I've had a few bits from them now but I haven't tried the foundation yet. 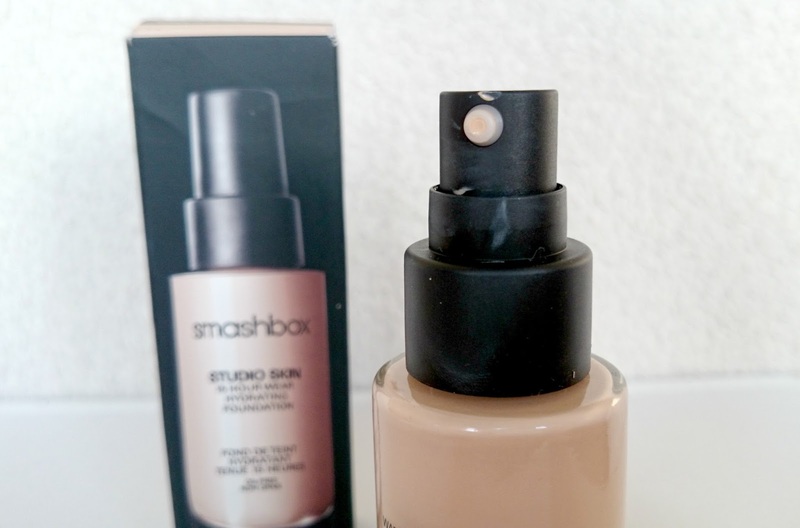 I love my Smashbox primer but I've never tried their foundation! I can't believe how rude some people can be over a free foundation!